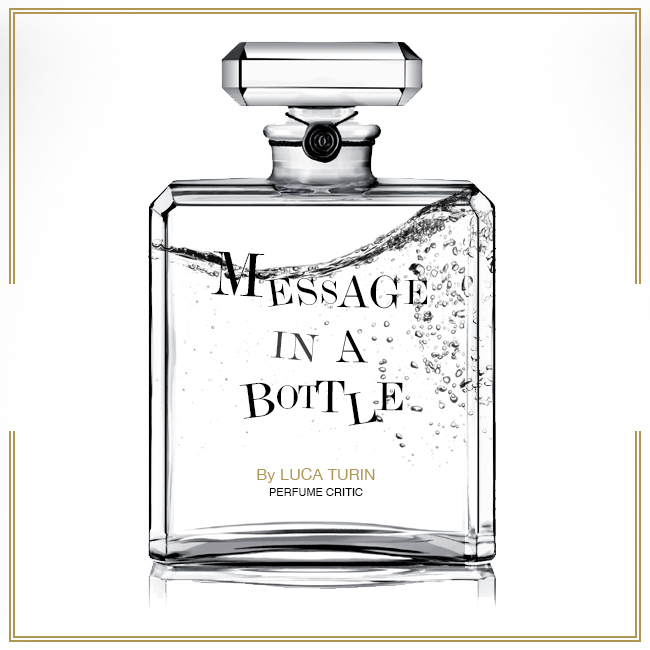 Out of curiosity, are there any other ways I can be more connected to the rest of the perfume community? What would you recommend? And what do you think of bloggers making use of Facebook and Twitter to stay connected? Personally, I find Turin’s style of writing very refreshing. Where we bloggers sometimes spiral into descriptions reminiscent of a list of Fragrantica notes, e.g. “The perfume opens with refreshing notes of bergamot, followed by heart notes of rose and jasmine, and finally dries down to vanilla” (I’m guilty of that sometimes! ), Turin’s reviews tend to be punchy and to the point, remaining utterly entertaining throughout. He’s got quirky tastes, that’s for sure, having given the infamous Sécrétions Magnifique 5 stars out of 5, but at least I know that the perfumes he recommends would usually be interesting, even if I disagree wholly with his assessment. For example, his review of Giorgio Armani’s Sì makes me want to give it a sniff, although based on the notes I would have given it a miss. Have fun reading! 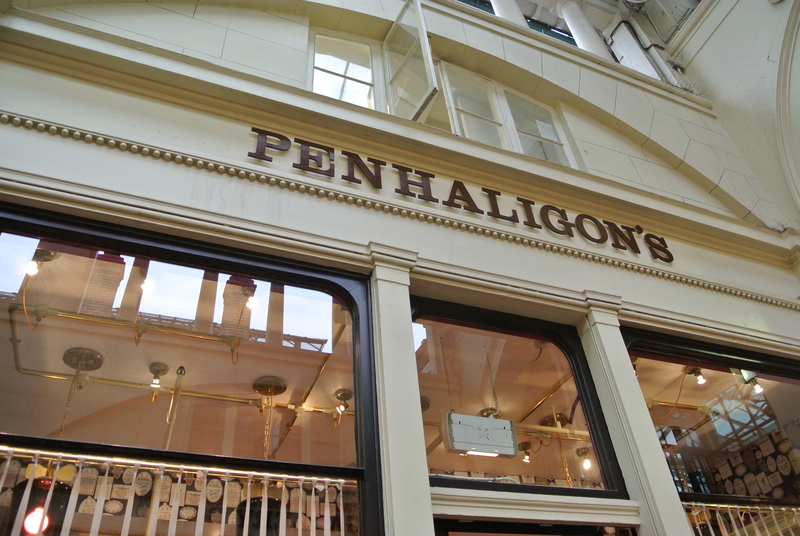 For those residing in London or those who keep up with perfume news on the blogosphere, the news that the only L’Artisan Parfumeur boutique in the UK (13 Market Building, The Piazza, Covent Garden, London WC2E 8RB) has been replaced by a Penhaligon’s boutique must surely be old news. For those not in the know, you might wish to check out what the good Persolaise has written about the closing of L’Artisan Parfumeur and the opening of the Penhaligon’s boutique. My intention with this post is not so much to rehash old news, but rather to present some of the thoughts that plagued me when I first found out that L’Artisan Parfumeur would be closing and when I paid a visit to the new Penhaligon’s boutique recently. If you live in the United States, chances are you’ve probably stepped into a Bath & Body Works store, or at the very least, smelt one of their 1001 fragrant creations on someone. If you haven’t, you’re one of the rare ones. And for your benefit, allow me to summarise what the majority of their fragrances smell like in three words: FUN! FRESH! FRUITY! (Caps lock and exclamation marks are absolutely necessary). For the fragrance snob, Bath & Body Works fragrances tend to belong to the cheap and trashy category of fragrances that are only appropriate for tweenage girls who obsess over One Direction. Yet I must confess that Bath & Body Works fragrances pose some sort of guilty pleasure to me. Firstly, they’re dirt cheap at USD29.50. Factor in the Buy 3 and Get 3 Free promotion that’s perpetually ongoing and you’ve got a 75ml perfume going for USD15. Secondly, not all of them are terrible. Most are, but once in a while something surfaces that’s actually decent. Thirdly, they’re actually not too bad as room sprays or linen sprays. If you can’t afford the £1,000 price tag, then ‘Eau de MacBook Pro’ might satisfy your yearning for a new computer. For when you close your eyes, the fragrance is designed to mimic the scent of an Apple product being opened for the fist time. 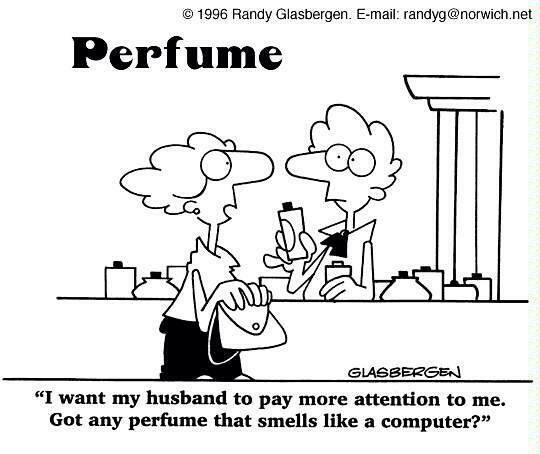 Perfumers from Air Aroma worked around the clock to find a formula that resembled the aroma of plastic wrap, printed ink, ripped cardboard and an aluminum laptop shipped straight from a Chinese factory. I figured it would smell something along the lines of aluminium, cardboard, styrofoam and paper. For laughs, I’d smother all of that in Apple notes. All that said and done, I wonder how it would smell different from say, Eau de Toshiba, Eau de Dell etc. Don’t all laptops smell the same? To test that hypothesis, I did a smell test of my ASUS laptop and my Macbook Pro (ask not why I have 2 laptops. I don’t know why either). Interestingly, the ASUS laptop had absorbed some of the sweat and the scents I’ve worn on my wrists. The Macbook Pro, however, smelt of just metal. 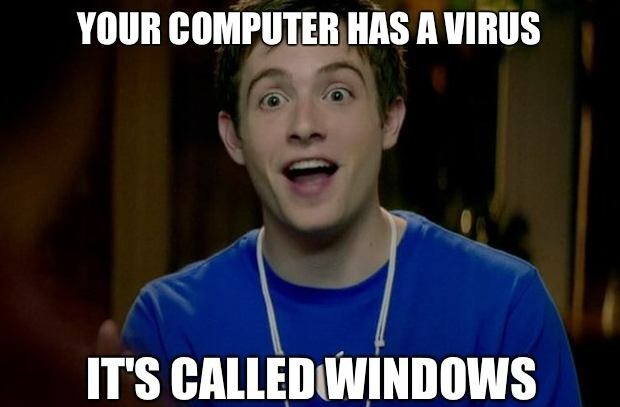 Perhaps someone should look into producing an Eau de ASUS The Smelly Vagabond Limited Edition. It would be a bestseller.